The sixth episode of Social Europe Talk discusses the Euro and Eurozone reform a decade after the financial and economic crisis. 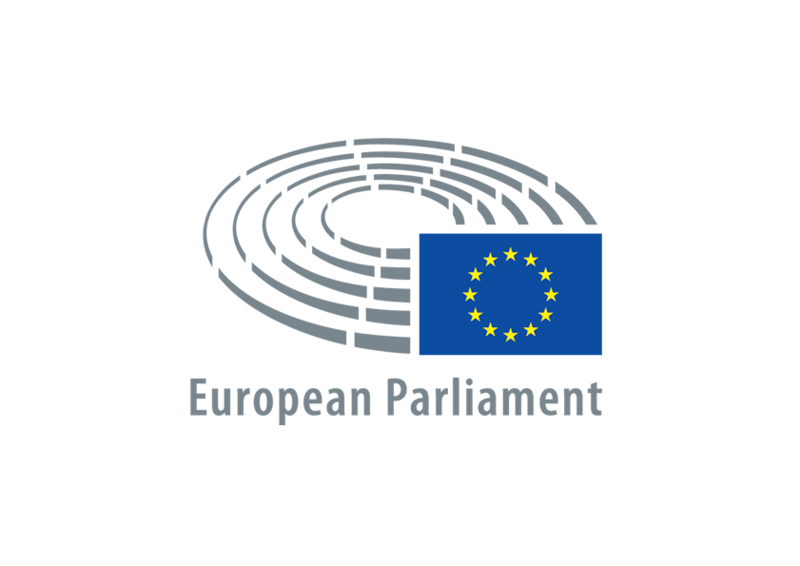 The show, hosted by Social Europe Editor-in-Chief Henning Meyer, brought together MEPs Jakob von Weizsäcker and Maria Joao Rodrigues, Vice-President of the S&D Group in the European Parliament, as well as former EU Commissioner Laszlo Andor. The show was organised in cooperation with the Friedrich-Ebert-Stiftung Europe office.